Are Refurbished Ultrasound Machines Right for Your Facility? Without imaging, medical diagnostics would be radically different – and much less effective. And imaging itself is dependent upon the equipment that is used. 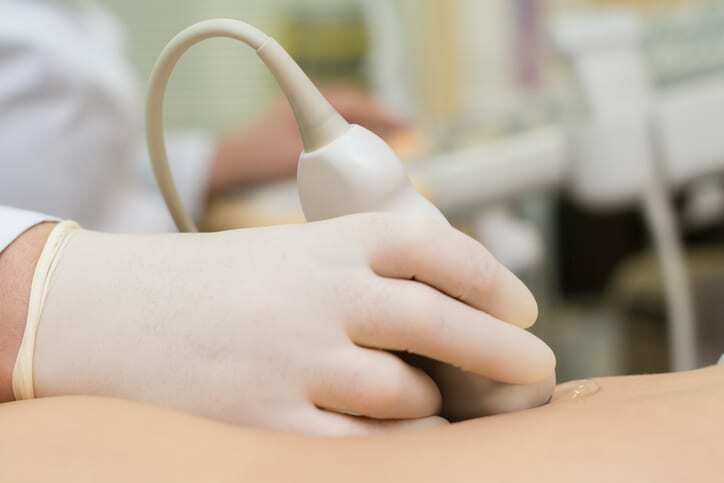 Ultrasounds in particular are a safe, reliable, and universally proven imaging technique. But these machines can be quite expensive to purchase and maintain, leading many facilities to consider purchasing refurbished ultrasounds. As a leading provider of refurbished ultrasound machines, US Medical Systems has some advice to help you decide if this option is right for you. With the continuous development of specialized features, ultrasound technology is making its way into new care environments. Market growth is stimulated by innovation, with the point-of-care segment currently driving the trend. Compact, portable scanners are gaining more popularity and fit better into hospitals’ and imaging centers’ tight budgets. Refurbished imaging equipment is a valuable option to consider for medical facilities looking for a good price-quality ratio. Industry analysts expect refurbished imaging equipment to account for the largest share of growth in the overall refurbished medical equipment market. If you’re looking at used equipment, you must work with a company you trust. Demo devices may not be as unused as you think, second-hand machines can be a bit of a gray area, and refurbished equipment must come from a reliable source. Refurbishment can be performed by equipment manufacturers and by independent service facilities like US Medical Systems. In any case, you should look for a refurbishment process that follows all the necessary inspection, fault diagnostics, and renewal steps. The reconditioning itself should include cleaning and disinfection; repair and replacement of all expired, worn-out, or defective parts and assemblies; software upgrades; quality and safety testing; and detailed documentation of all refurbishment stages. Transducers should also either be restored to like-new condition or replaced. These steps result is refurbished ultrasound machines that not only look, but also function, like new. But even with all of these precise steps in place (and the knowledge of why refurbished ultrasounds are a good choice), it’s better to weigh the pros and cons of all available options before making a purchase based on price alone. Whatever you rely on ‒ whether your own experience, recommendations from industry experts, or advice from fellow sonographers ‒ always keep your individual needs in mind. The scope and duration of warranty and after-sales support for refurbished equipment is extremely important. That’s why you should turn to US Medical Systems for all your refurbished medical equipment needs. We offer installation and training, a 90-day warranty on parts and labor, and service contracts for refurbished imaging equipment. Contact our Fort Mill, SC headquarters to find out more about our programs.